Studio 194 is my studio located in Peckham London next to Peckham Rye station. 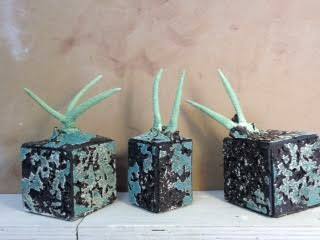 Here I make my ceramic pieces as well as running ceramics workshops. After graduating in ceramics from nearby Camberwell college I started making ceramics in a space in another studio in the arches before moving into my own studio. 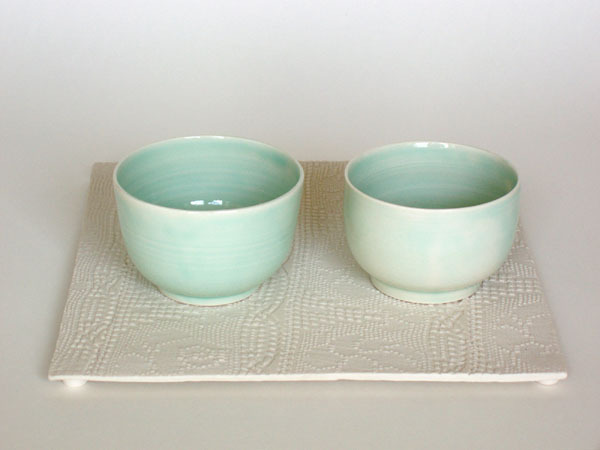 I work predominantly in porcelain in a variety of dsign some of which are shown in this site. 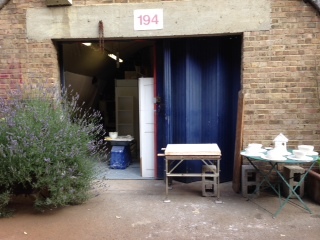 I currently have spaces available for rent at affordable prices in my ceramics studio in Peckhamat the arches. Please contact me to discuss. I will be participating in the Arches Open Studios on the weekend of the 8th - 9th December 2018. My studio will be open from 11 Am till 7 Pm on the Saturday and 11 till 6 on the Sunday, as will the other studios in the Arches.